•100% Brand New Never been tried or installed. 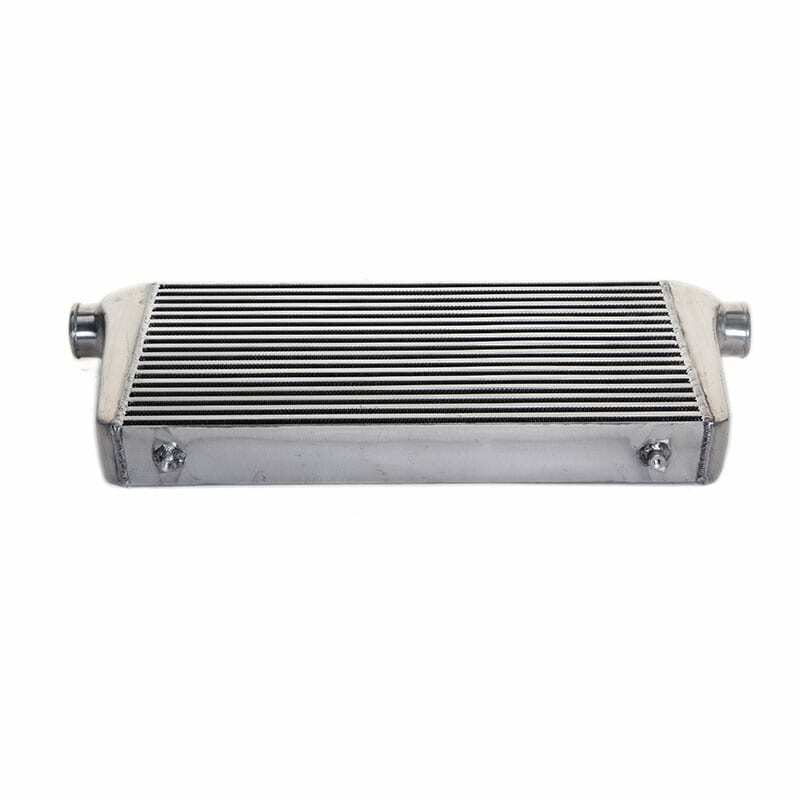 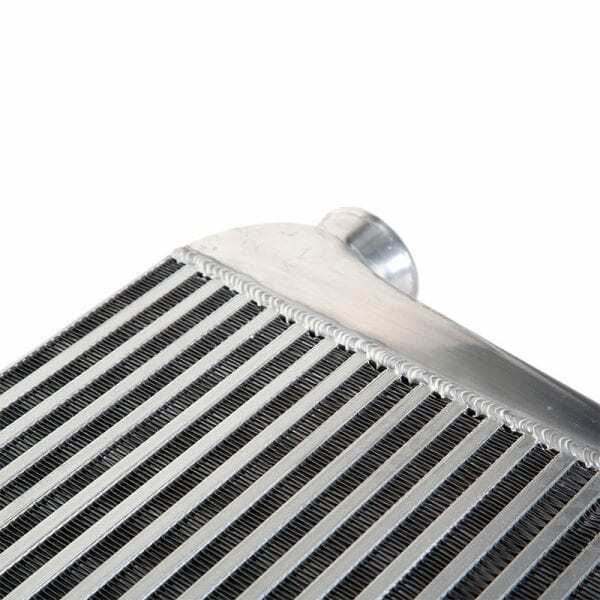 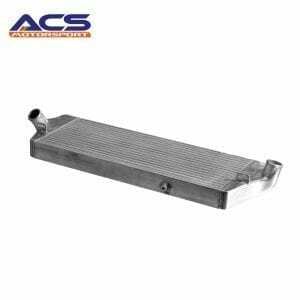 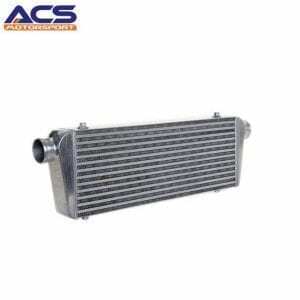 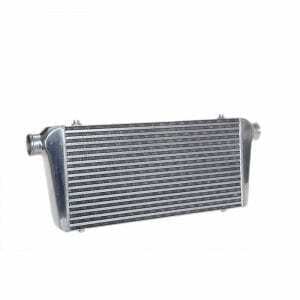 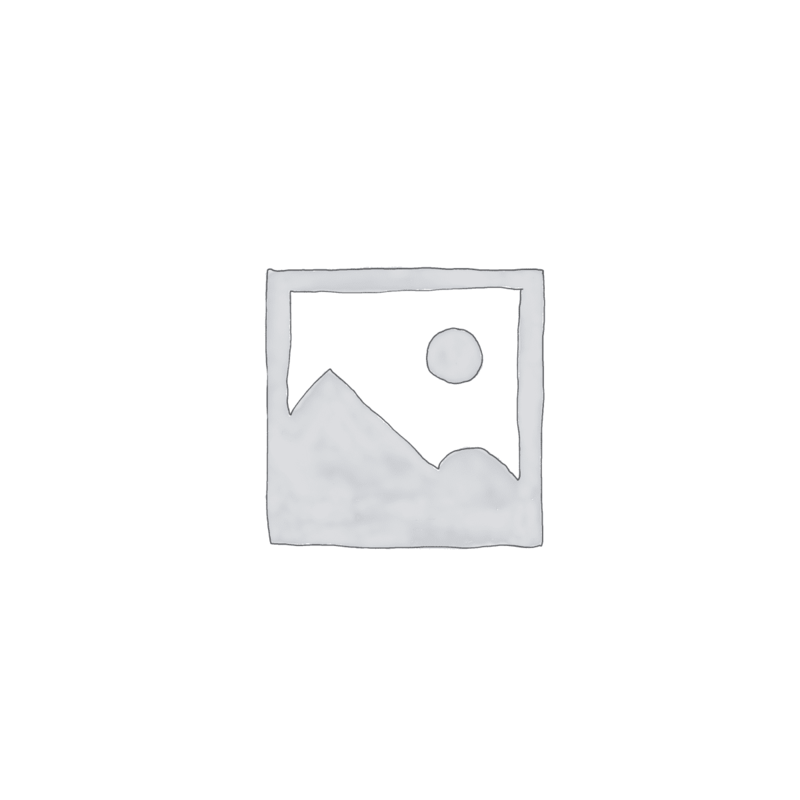 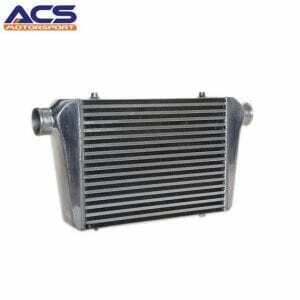 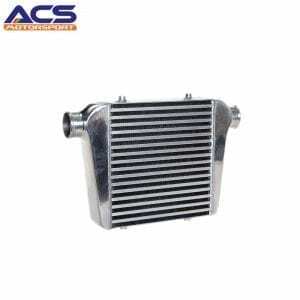 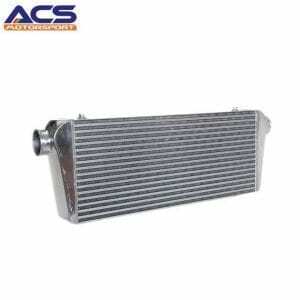 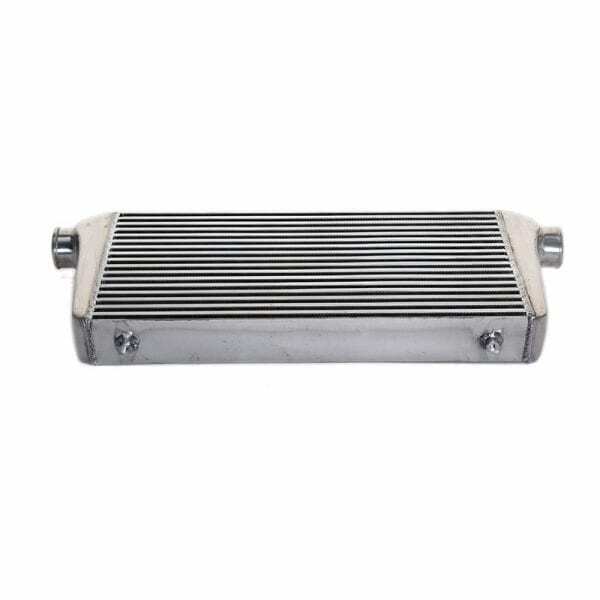 •Features mounting points at the top and bottom of the intercooler. 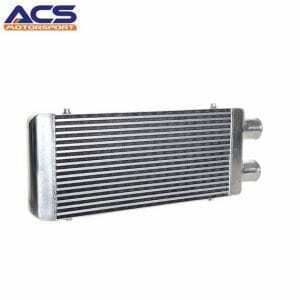 •It will provide excellent cooling capacity for your project. 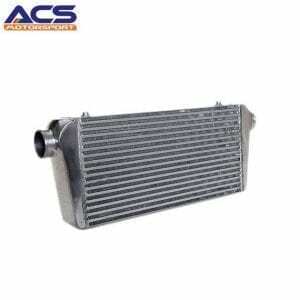 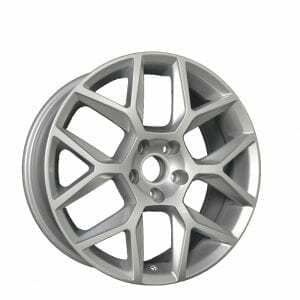 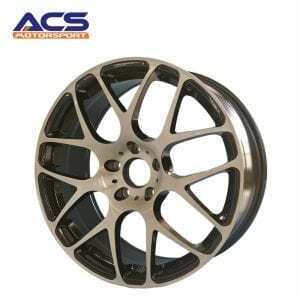 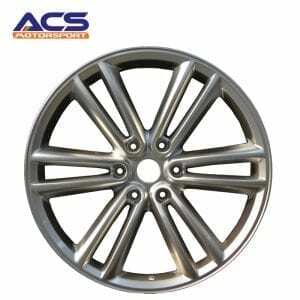 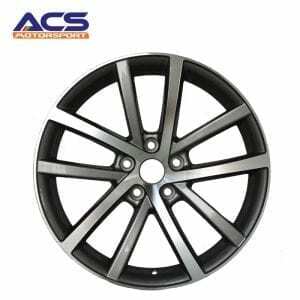 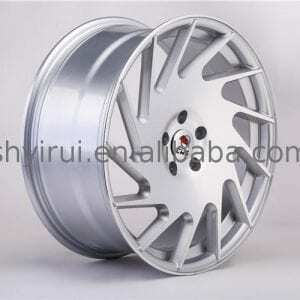 •Core size: 600mm x 300mm x 76mm. 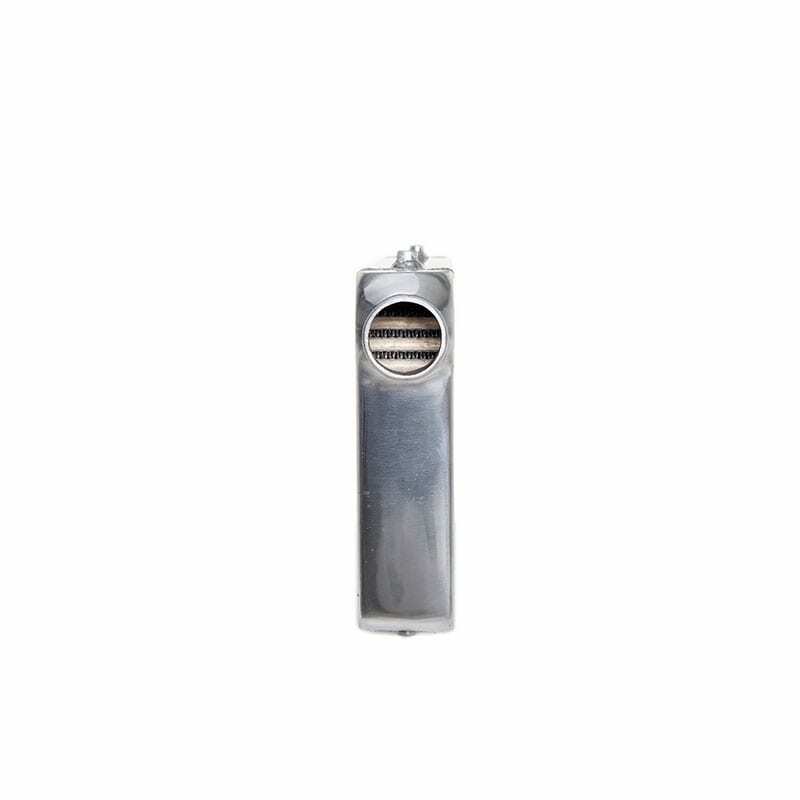 •3.0 Inch inlet / outlet.